Home / SARTITALIA DI GASPARINI & C.
List of products by manufacturer SARTITALIA DI GASPARINI & C.
Sartitalia di Gasparini & C was founded in 1957 by Amos Gasparini in Reggio Emilia, in Italy, with the intention to meet all the requirements regarding the scope of the ironing in the textile industry. In the ironing sector Sartitalia has been distinguished for the invention of machines and equipment that are now commonly used by tailors and textile industries; This catalog of products came to life thanks to the combination of brilliant insights and effective solutions. The objective of Sartitalia, as each producer is to satisfy every customer's request, get involved also thanks to a team of young minds always at work and in step with the times and the market. Imac dal 1977 to complete at best its ironing category and meet special requests uses many of Sartitalia products, as a synonym of careful study and of excellent quality. 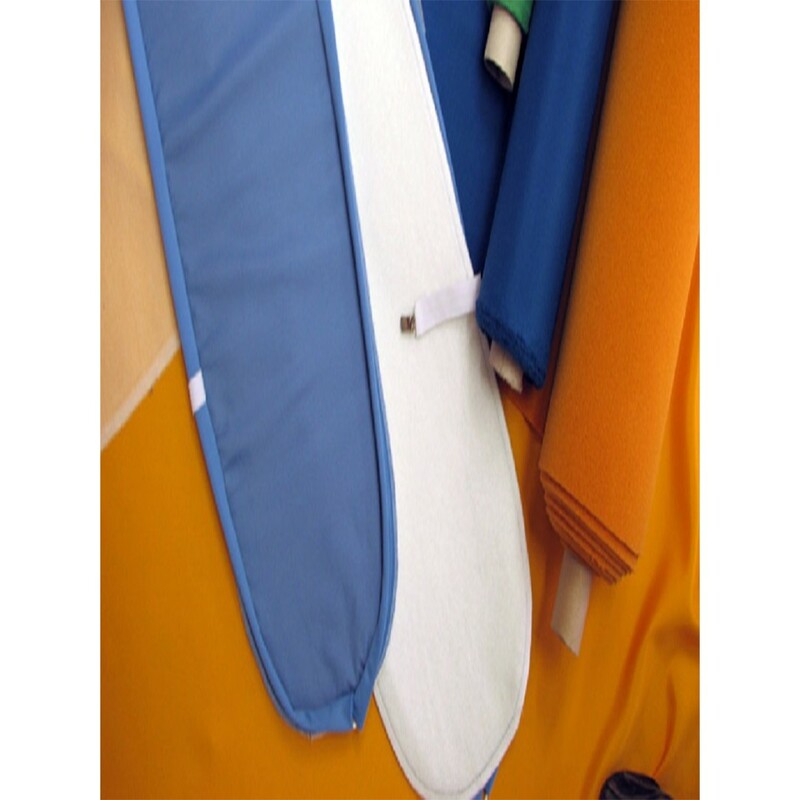 The Sartitalia products in the field of ironing are many and varied, and range from machines for ironing, irons and presses, tables, irons with boiler, boilers and steam generators, presses for thermoadhesives and also dry irons with removable ballast; Furthermore the company owns a collection of accessories and spare parts, such as insoles for irons, arms for ironing tables, brushes, mats for ironing delicate fabrics, but also mannequins, fixed or adjustable. Some of Sartitalia products are also addressed for household use, as easy to handle and compact size. A rigorous design, careful selection of materials, advanced editing techniques and rigorous quality control ensure the establishment of high standards of quality products and lead the company toward continued success within the ironing. One of the reasons why the customer chooses Sartitalia is the competitive price, in fact manufactures products with a good quality / price ratio. 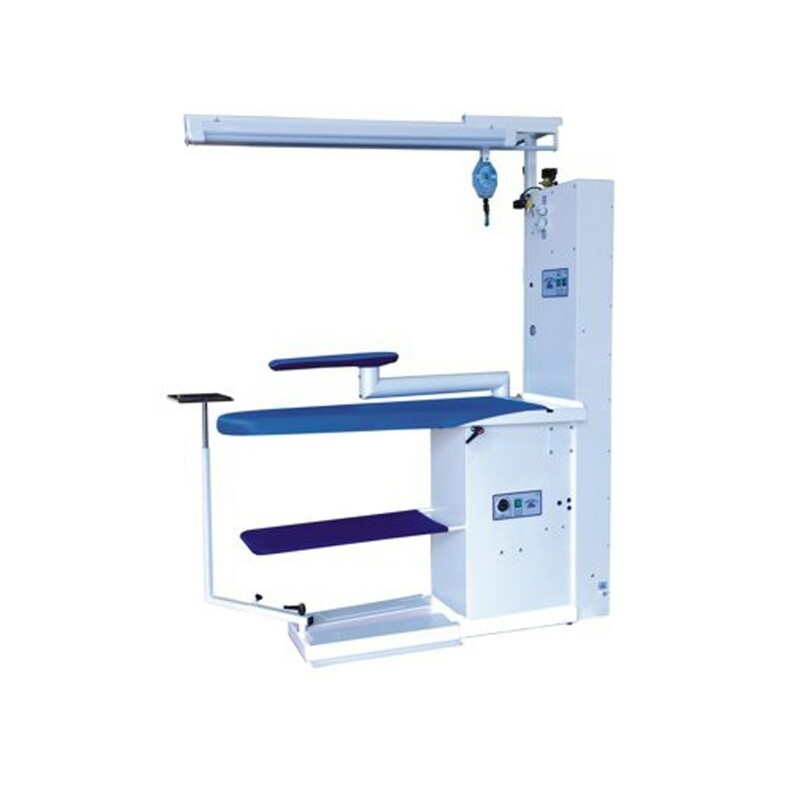 Imac dal 1977 also takes advantage of this quality for a wide audience, and then to not only meet business needs but also economic of its customers; completes its catalog of products for ironing of many of Sartitalia products. Imac dal 1977 chooses Sartitalia because leaders and why Made in Italy, as well known for its high security and product quality. 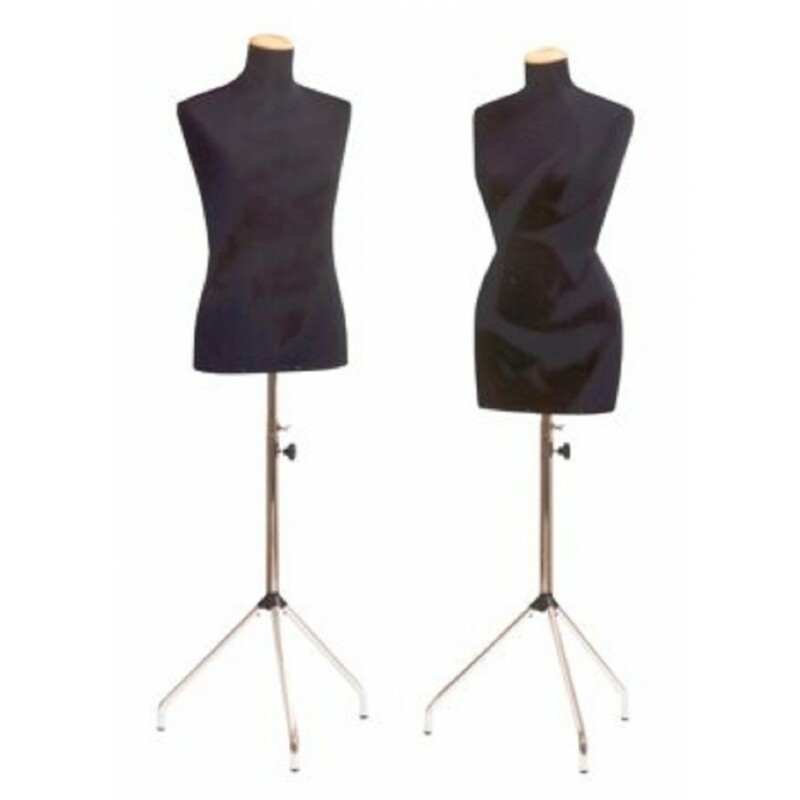 Visit our website, www.imac1977.com, to know our products Sartitalia di Gasparini & C.
Mannequin, adjustable mechanical woman in 4 parts. From size 46-size-58. The shapes reproduce the human dimensions in each size. Supplied complete with stand, plastic belly pan right arm. 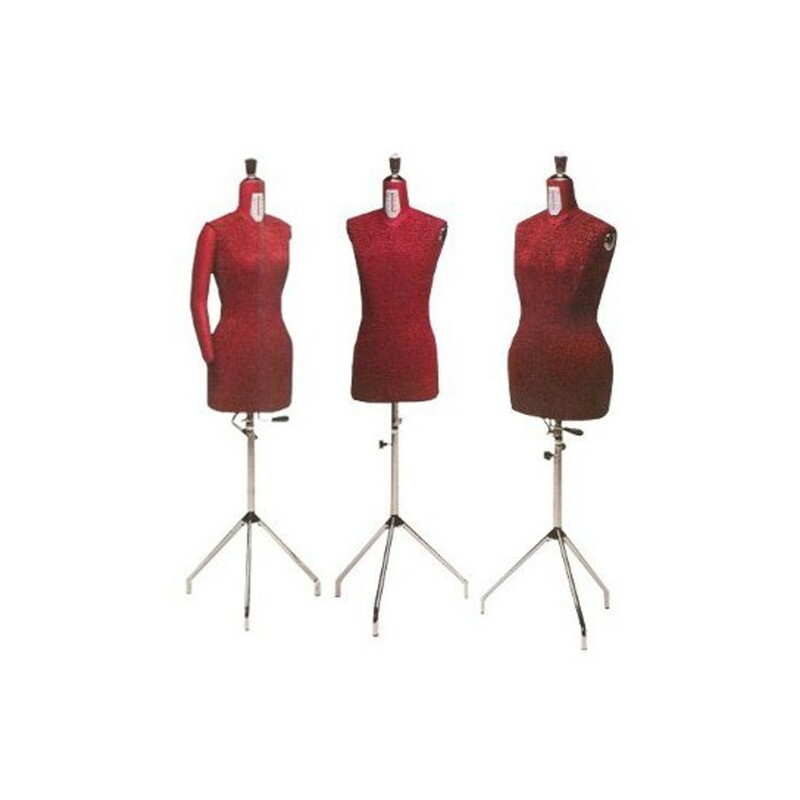 Man dummy adjustable mechanical, in 4 parts. From size to size 54 44. The shapes reproduce the human dimensions in each size. Supplied complete with chromed tube height adjustable pedestal. PRONTOTOP FOR LONG SLEEVE It is composed by AL fabric + molleton SP=9 mm. Size 650x110x170 mm. PRONTOTOP FOR SLEEVEBOARD. It is composed by AL fabric + molleton SP=9 mm. Prontotop coating for shoulder wings. Size 610x100x160 mm. Electric and automatic steam generators. MOD. 567 Boiler capacity 50 litre. 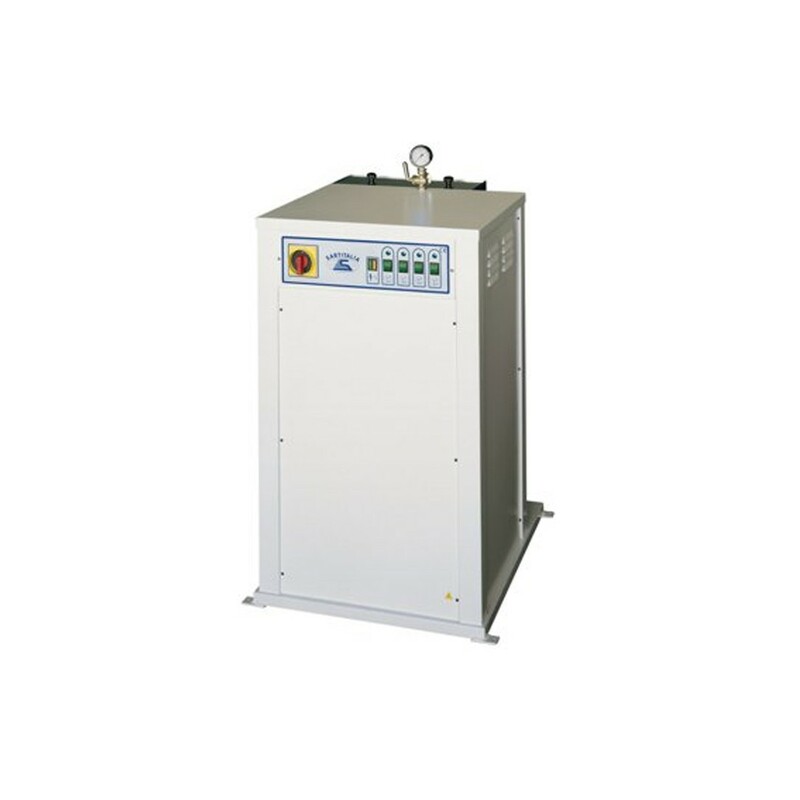 Maximum electrical power 48 kW; maximum steam production 64 kg/h. MOD. 567/S Are equipped with a stainless steel tank for condensation drainage. Electric and automatic steam generators. MOD. 367 Boiler capacity 24 litre. Maximum electrical power 24 kW; maximum steam production 32 kg/h. MOD. 367/S Are equipped with a stainless steel tank for condensation drainage. 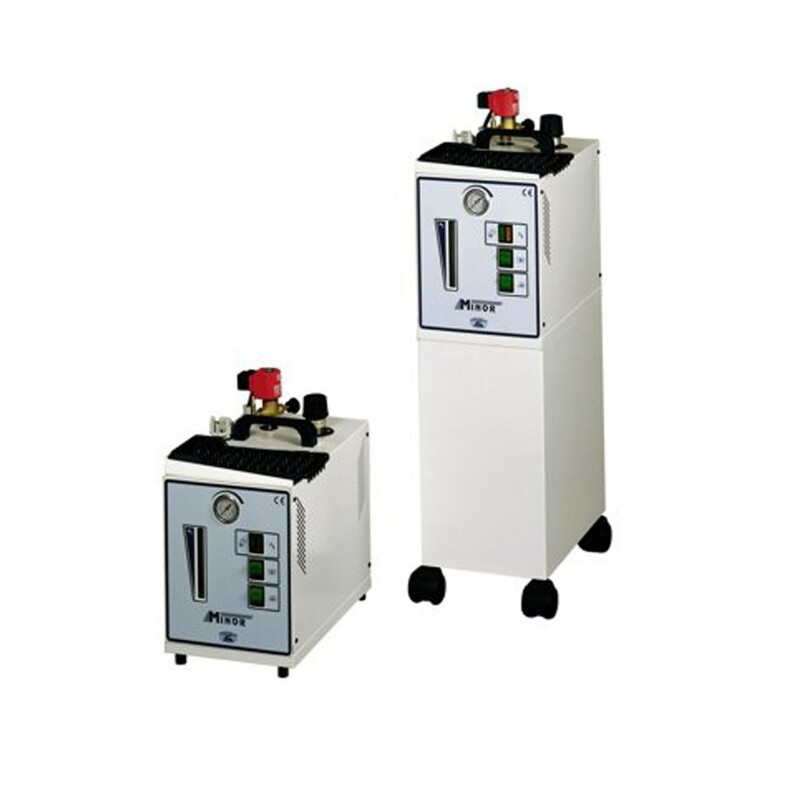 MINOR • Professional steam generators with manual water filling. 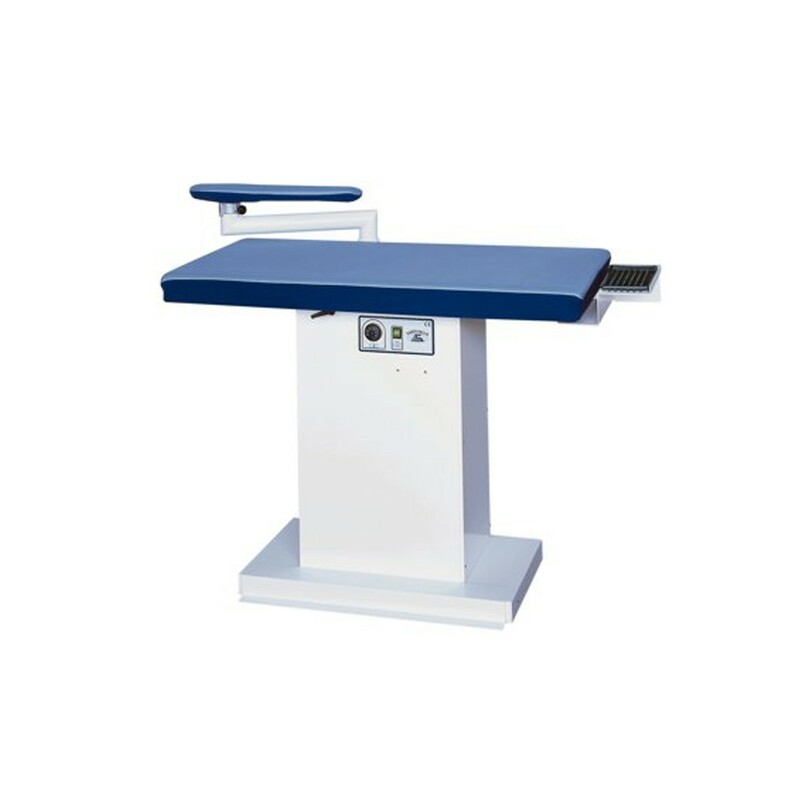 Ironing board with electric vacuum, without steam generator. MULTISET PP With little board.Accessory /S or /SM for blowing board device. 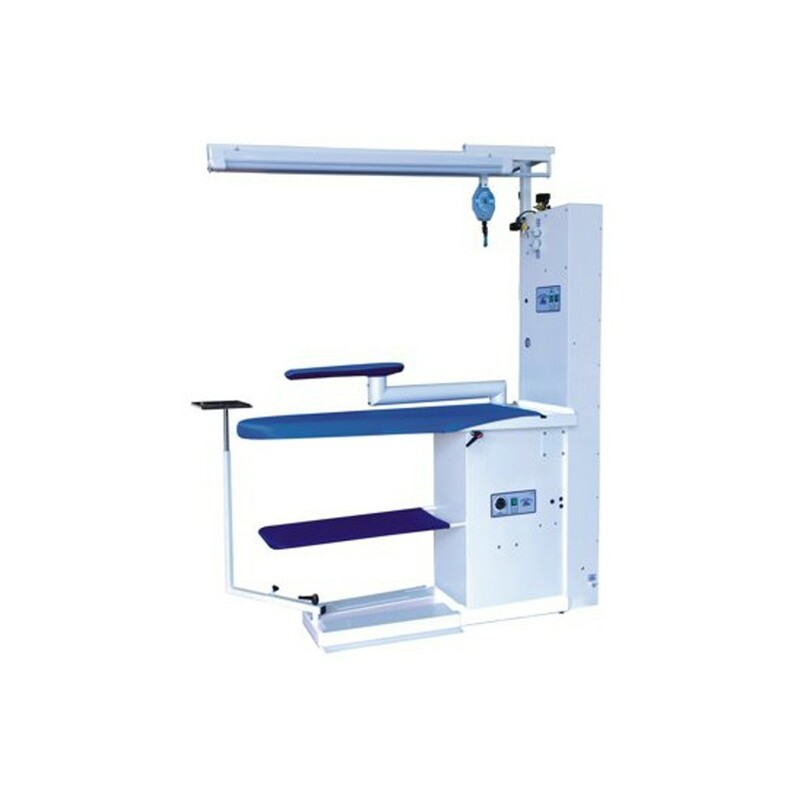 Ironing board with electric vacuum.MULTISET PS With standard board. Accessory /S or /SM for blowing board device.